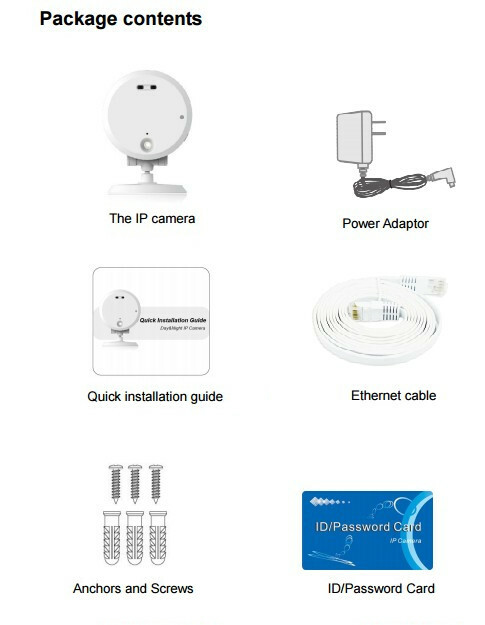 Plug & play by ID/password, no IP address or DNS settings. Mega-pixel for up to 1280x800 resolution at 30 fps. 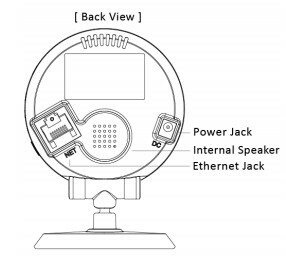 Two sensors/lens for day and night separately. 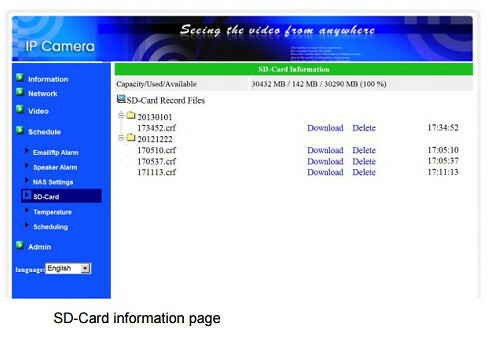 SD card video recording with 5 seconds of pre-recording..
802.11 n wireless with WEP and WPA/WPA2 security support. 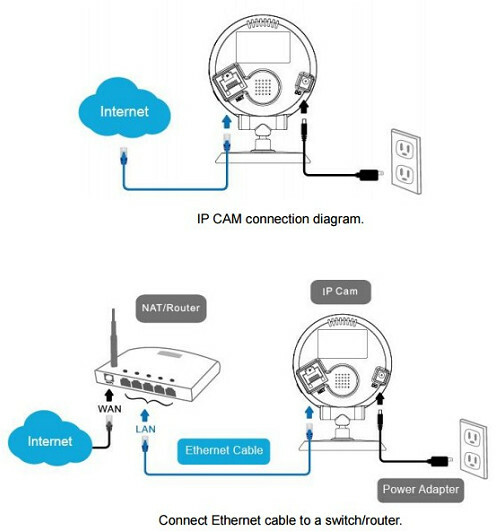 WPS (WiFi Protected Setup) support. Triple video streaming on PC, mobile and SD card recording. Night mode control –support automatic, manual and scheduled modes. Bundle with free video management software CamView. Push notification on iPhone/iPad and Android for motion and sound detection. Email/ftp alarm message for motion and sound detection. Video recording on NAS device. Watchdog function to prevent system failure. RISC CPU, hardware video processing and compression. 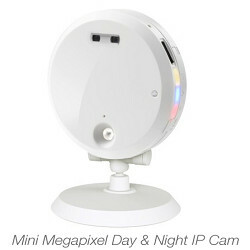 Automatic exposure control, automatic white balance, automatic gain control, automatic brightness control. 4.2 mm, F2.4, viewing angle: 62°, fixed iris. Separate frame rate/resolution/bandwidth settings for PC and mobile. Plug & play by ID/password. Push notification on iPhone/iPad and Android devices.